Let’s face it. 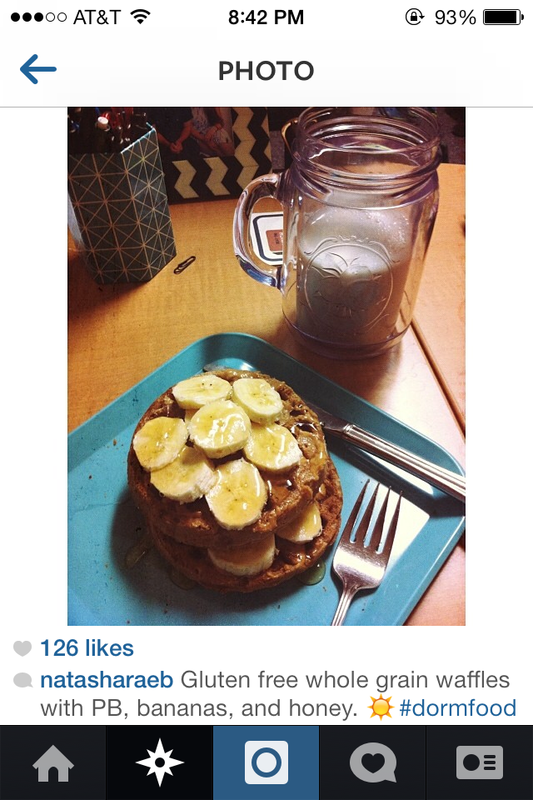 Avoiding the Freshman 15 during your first year of college can be pretty difficult. And it’s even more difficult when your variety of dining options at Cal Poly are well– not the greatest. My stats as of March 11. Photo by author. Let me tell you the good news before I tell you the bad. First off, I’d like to thank everyone for their amazing support. Honestly, DIY Dorm would not have been a success without all my friends and followers support. Never in a million years did I think this blog would have almost 5,000 views in just two and a half months. With that, I would like to inform all of you wonderful followers that DIY Dorm will no longer be posting as often. After my video this Thursday, I will no longer be posting twice a week. Now before you storm off on me all upset, know that DIY Dorm will be posting every two weeks or so instead. I will not abandon you lovely people, I swear! Whenever a new DIY idea pops into my head, or I feel inspired, I promise to update you all on here first. Thanks again for being such wonderful followers, and stay tuned for Thursday’s video blog! 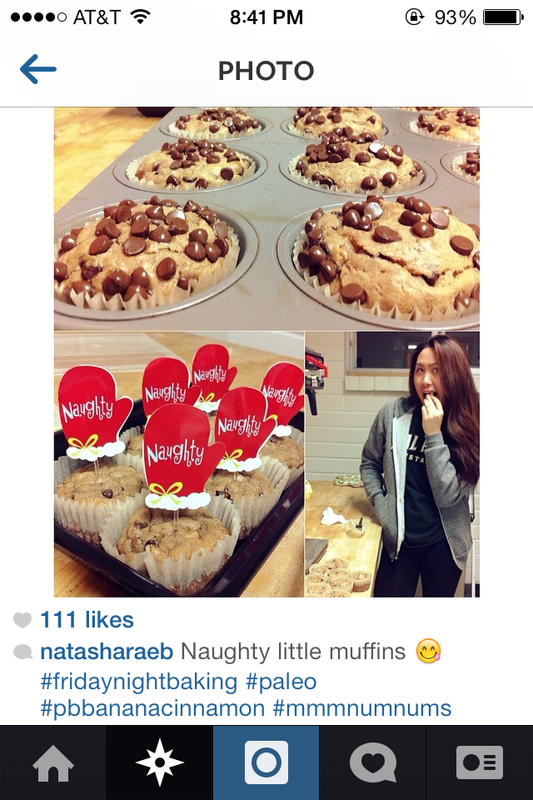 How can you avoid the “Freshman 15” while being stuck in the dorms? Stay tuned for DIY Dorm’s video next week, with interviews from freshmen Natasha Bartolome and Emily Nguyen– two Cal Poly dorm residents that practice healthy habits on the daily. 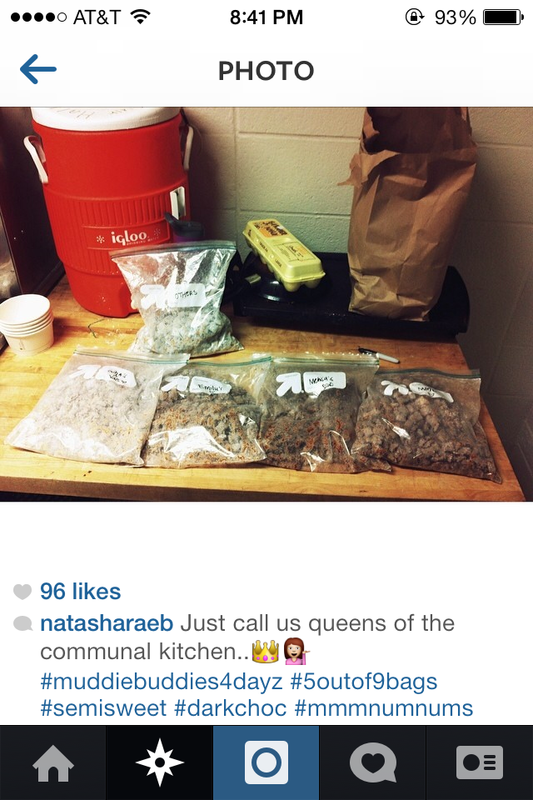 The video will feature their tips for success, as well as some delicious, healthy recipes you can make in the dorms. 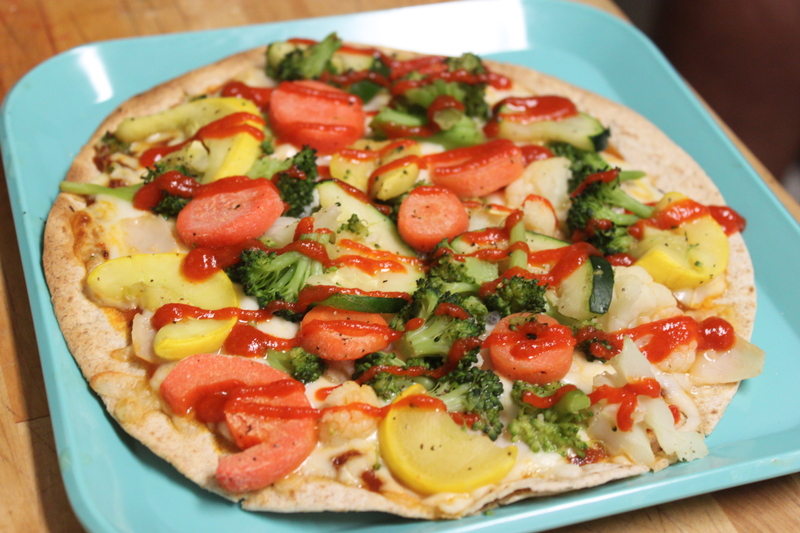 Avoiding the unhealthy choices in college might seem difficult, but with Natasha and Emily’s recipes, you’ll keep the pounds off while satisfying your cravings at the same time. 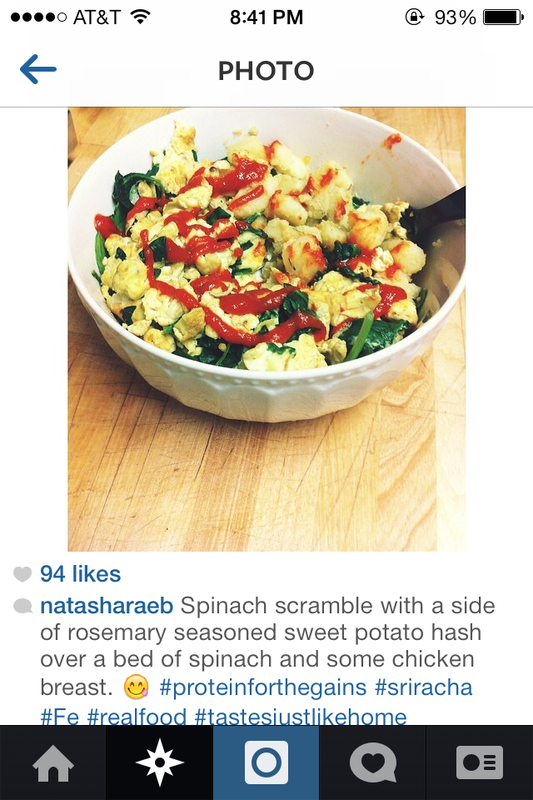 Check out some of Natasha’s meals she’s made this quarter below. If you like what you see, definitely stay tuned for next Thursday’s post! Sure, Yogurt Creations and breakfast burritos from VGs are fine as an occasional treat. But after a while, campus food can really take a toll on your health. Natasha and Emily’s tips and recipes are not only easy, but cost effective as well– all following what this blog is really about. Well, that’s all for now guys! Taylor Karst and Bruce Mitcher– a true DIY couple. Photo by author. 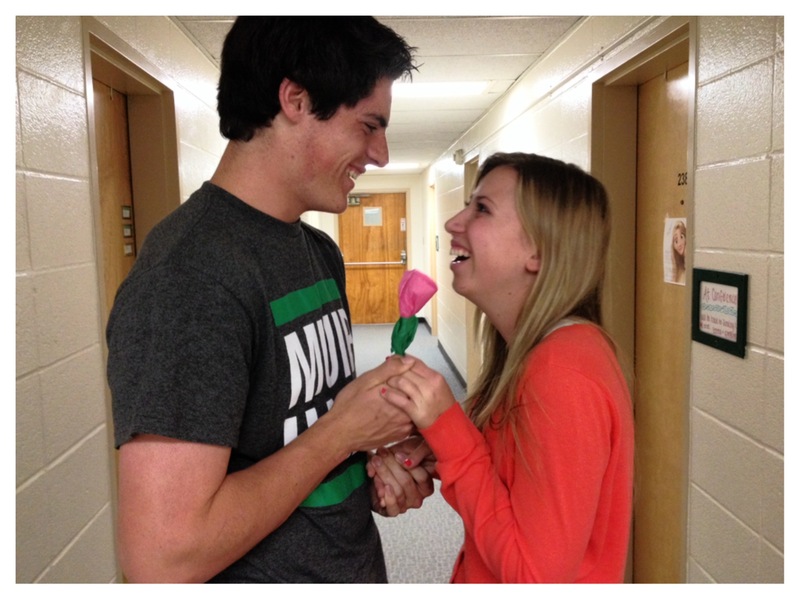 Bruce Mitchener knows a thing or two about winning over a girl’s heart…DIY Style. You probably remember Bruce from the Beverly’s Fabric and Craft Store post a while back. Yes, he’s the childlike friend of mine who colored Scooby Doo and ran around the store like a five-year-old. Sure, Bruce has his immature moments. 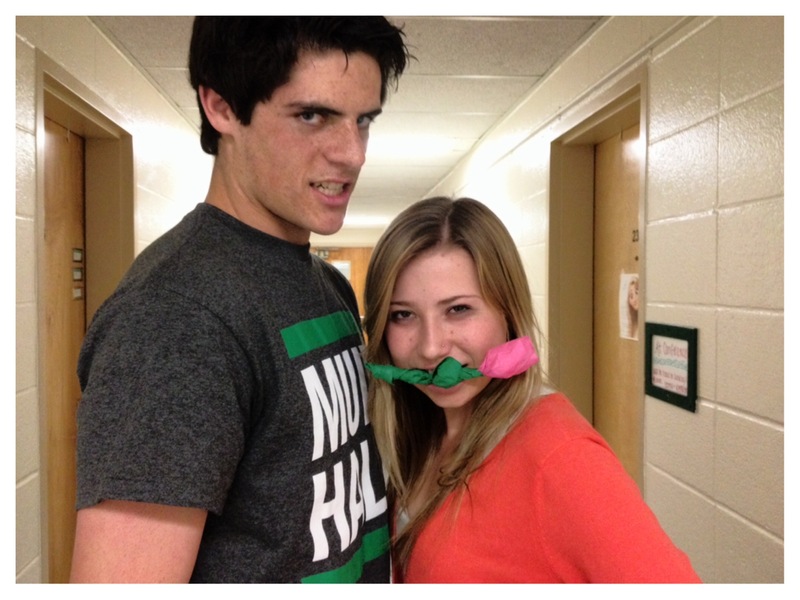 But when it came down to wooing his current girlfriend, Taylor Karst, he’s anything but juvenile. Bruce creates roses from cocktail napkins, a DIY project that has been passed down in his family for years. Check out my interview below on how Bruce won Taylor over with this simple DIY idea. 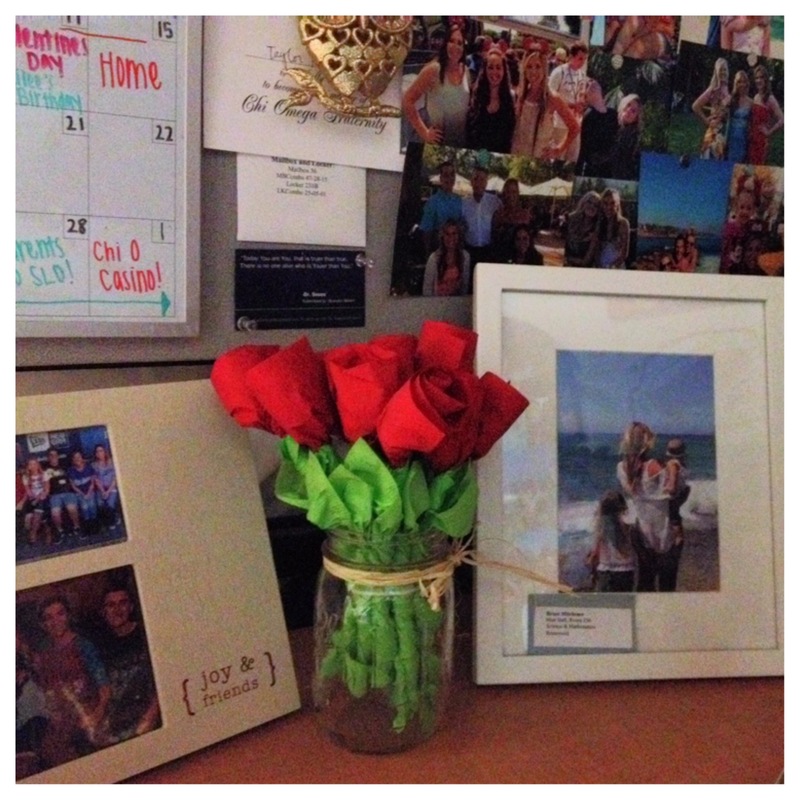 The roses Bruce gave Taylor that she still keeps on her desk. Photo by author. They both have their immature moments. Photo by author. 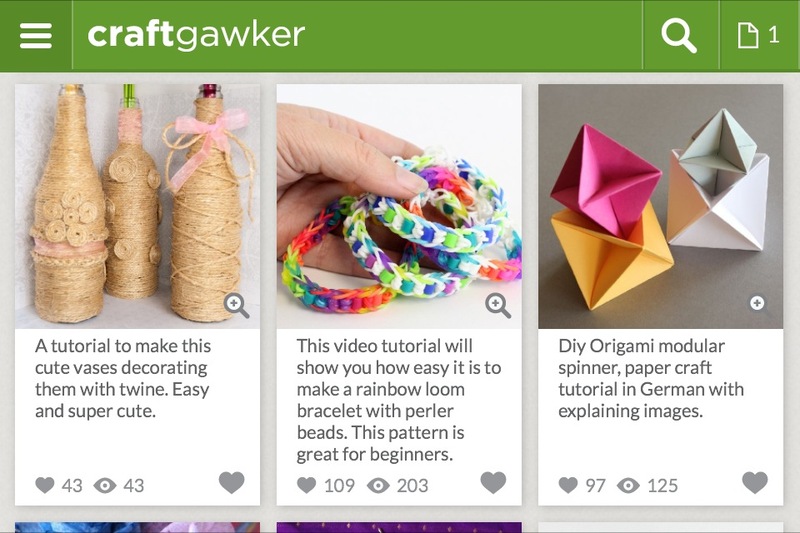 Whether you’re a DIY expert or just a crafty beginner, craftgawker is a must for everyone. Learn more below. This site beats pinterest anyday. Photo by author. 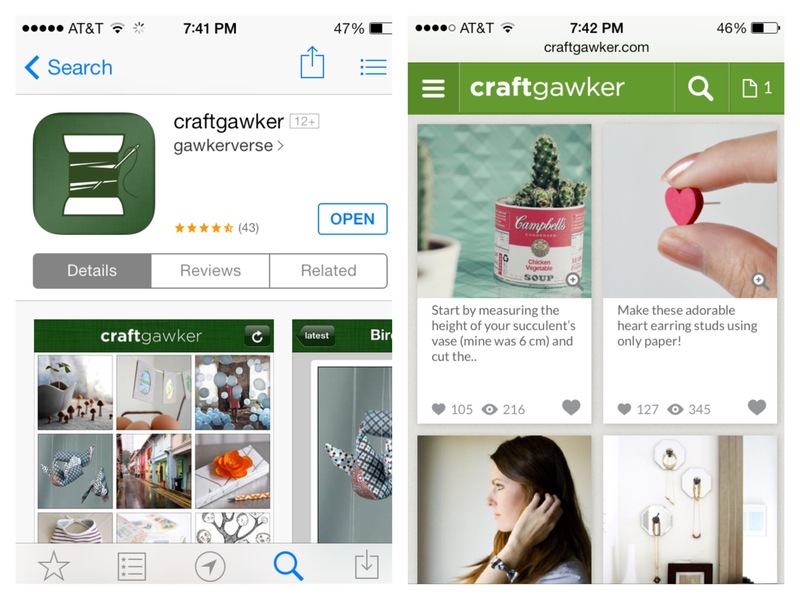 Craftgawker is similar to Pinterest in many ways, but stands out by letting only the best of the best DIY projects show up on your feed. That means no more endless scrolling through unrelated posts. And most of all, it promises that all the images are nothing but professional and high quality. Download the app or check out the website. Photo by author. The app is completely free (woo-hoo! ), and the design is even simpler than the desktop site. But if you’re desperate for a study break, the website is great for endless scrolling and has more options than the mobile app. Quality is guaranteed when it comes to DIY projects. Photo by author. Personally, sometimes Pinterest is just a little too overwhelming. 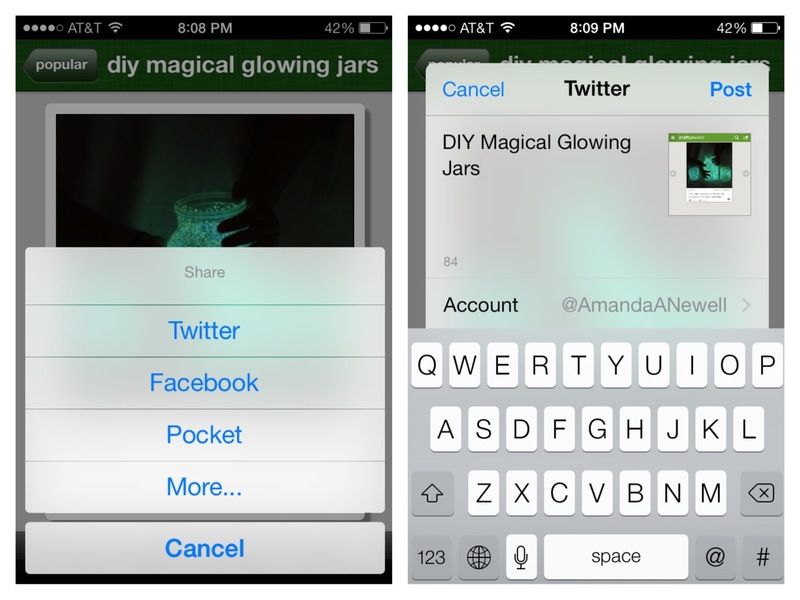 Posts on Pinterest are sometimes DIY projects, but most of the time they’re just links to other sites, pictures, etc. You’ll click on the image of a cool project, and what do you know, there’s no tutorial. With craftgawker, all posts are guaranteed to be projects you can actually do yourself. From weddings to clothing, this site covers it all. Photo by author. From clothing to candles, this site will teach you how to make it all. 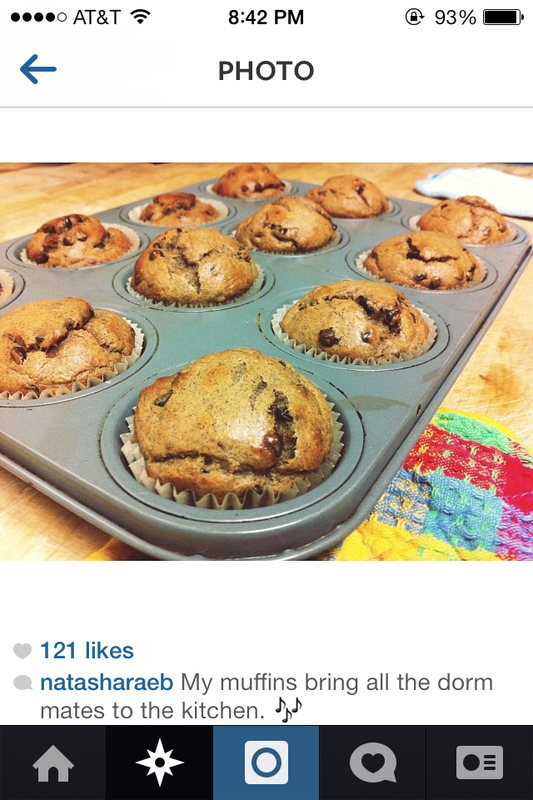 Don’t know what you’re in the mood to make? Try clicking the randomize button found on the app. 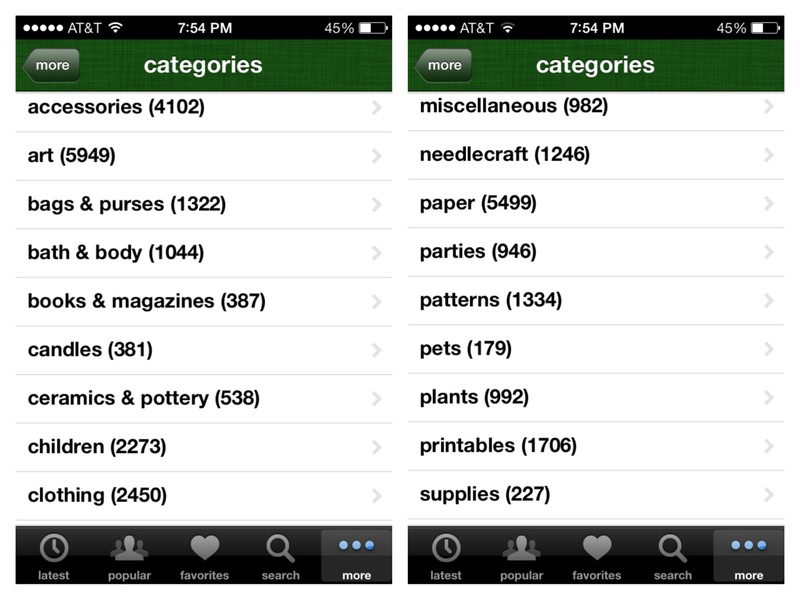 It’s a great way to explore multiple categories on your home feed. Uploading to Twitter and Facebook is a piece of cake. Photo by author. 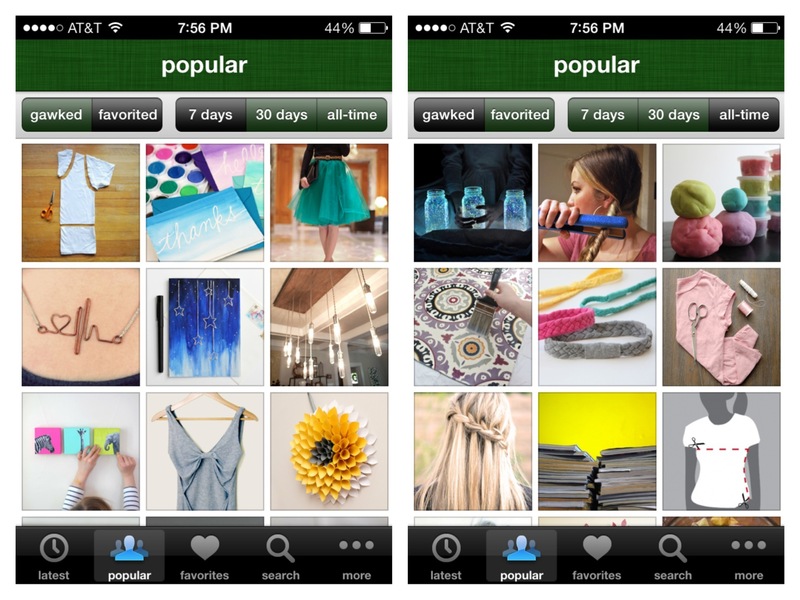 There’s 100+ ways to share a post on the desktop site, from sites like Wanelo to Amazon. On the mobile app, you’re a little more limited. You can only share posts on seven different social media sites, like Facebook, Twitter, and Pocket. Treat Yourself After Midterms. You Deserve It. 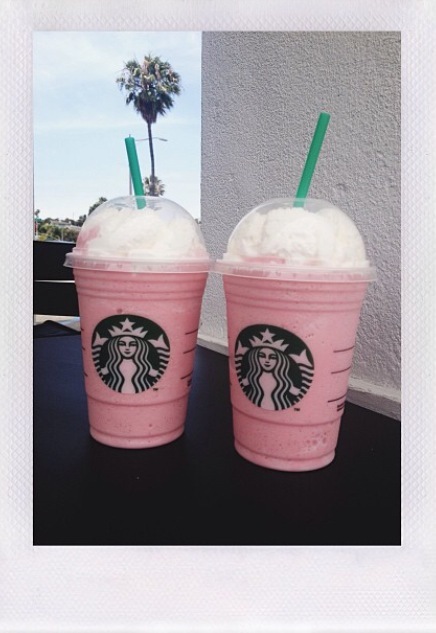 Cotton Candy Frappe with the sis. Photo by author. You’ve spent hours in the library, downed multiple espresso shots in order to stay awake, and given up on sleep all for one thing. Ah yes, it’s midterm season. Now that you’ve survived these past two weeks of midterms, hopefully your professors will give you a break. Nonetheless, treat yourself for all your hard work, and stop by Cal Poly’s on campus Starbucks. Due to the past two weeks, you probably cringe a little at the word. But I promise you, there are no espresso shots or Venti double-shot iced lattes involved. Instead, try these yummy “Secret Menu” drinks, and give yourself a pat on the bat for your hard work. Want More? Check out these links before your next trip to Starbucks. Even though DIY Dorm as been a success, there’s always room for improvement. No body is perfect, right? Below are a list of pros and cons of DIY Dorm I gathered from some peers of mine. 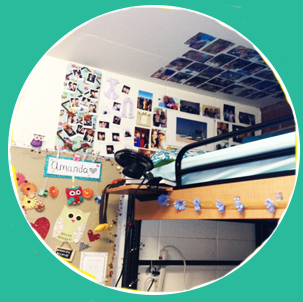 Now, here’s a list of some solutions to your feedback to make your experience with DIY Dorm a great one. The “Expert of the Week” Q&A can be cut down by quite a bit. Next time, there will only be three questions instead of five. DIY Dorm has strayed into different topics sometimes, but stay tuned for next week for some new DIY ideas that will be featured. Everyone seems to be more interested in the DIY project-themed posts, rather than the “off topic” story ideas listed in the cons section. I’ll be sure to stay more on topic. Feel free to comment below if there’s anything else you think DIY Dorm can work on. Trust me, constructive criticism will only make this blog better! Heres some links to some sites that demonstrate the qualities listed in the “Solutions” section above. They’re pretty rad.